One of Missouri’s top stories of 2018 is the resignation of former Governor Eric Greitens and the trail of allegations surrounding him. He was accused of sexual misconduct, taking a donor list without proper permission to fund his campaign, dodging open records laws and violating campaign finance regulations. During his resignation announcement in May, Greitens says he has not broken any laws and blamed “other forces” for designing attacks against him. 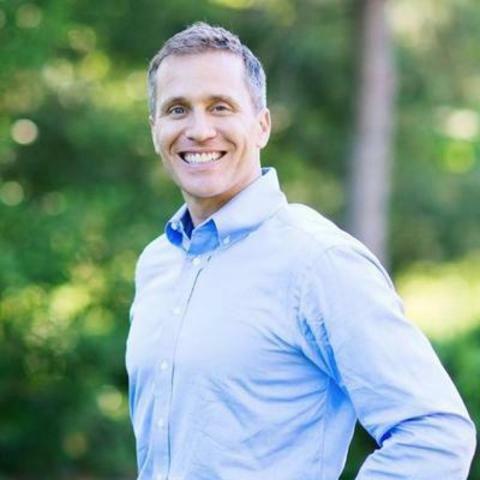 A report from Missourinet says Greitens allegedly took and threatened to circulate a graphic image of his ex-mistress, stole a donor list to bankroll his campaign, skirted open records laws and violated campaign finance regulations.